One of the most well known dinosaur. It’s the most often dinosaur with regular appearance in popular media. From TV, Film even games! Now we’ll learn about funny, interesting and shocking facts about Tyrannosaurs Rex. For your information Tyrannosaurs was comes from Greek that means Tyrant Lizard. The Rex itself means “King”. The Rex word was Latin language. T-Rex were spreading on North America, walk with two legs, with two clawed fingers. Balancing with a huge head and a very long tail. 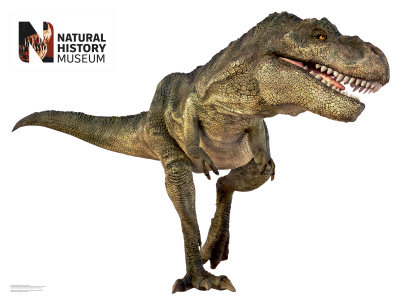 Tyrannosaurs Rex measured up to 14 metres in length, 4metres height and weight is about 7 tons! T-Rex also known as the largest tooth of any dinosaurs! Wow! It’s estimated around 12-inch long, including the root. Imagine its sharp teeth! Amazing. 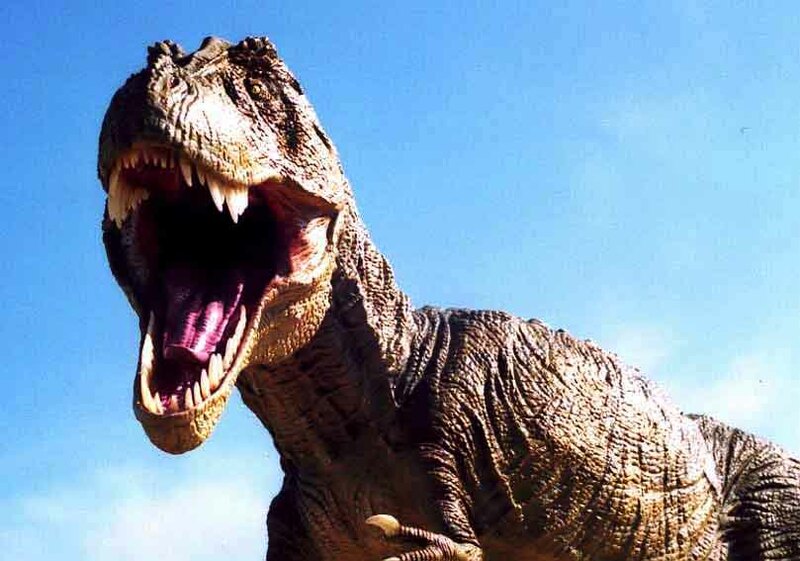 Tyrannosaurs Rex lived in the late Cretaceous Period, it’s around 65 million years ago. 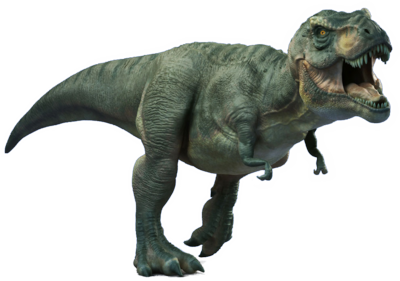 There’s not enough evidence to know about T-Rex’s running speed. But, most scientists conclude that it can run 11 mph – 43 mph. 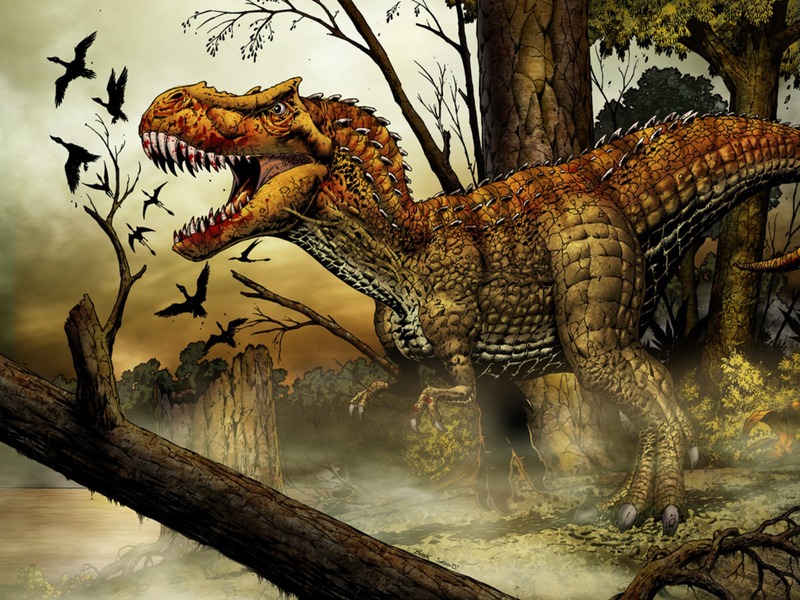 There are some debate whether T-Rex was a scavenger or predator. Because T-Rex had very bad arms which is very easy to attack. In other hand, some scientists said that T-Rex was a predator , because it had forward pointing eyes which makes T-Rex easier to hunt. You decide it. 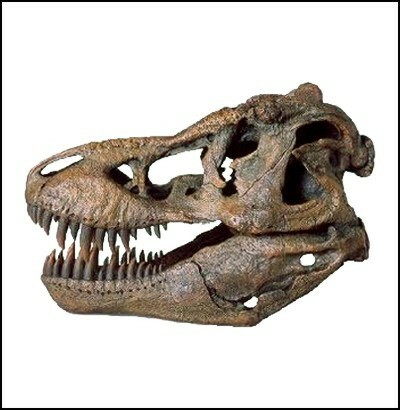 T-Rex fossils is known as the most expensive dinosaur ever! It sold about 7.6 million US Dollars, bought by Field Museum of Natural History in Chicago in 1997. Do you know that T-Rex is dinosaur that inspired Godzilla’s creator? Now you know it. That’s it. I’ve explained it all. Funny facts about T-rex even the interesting ones. 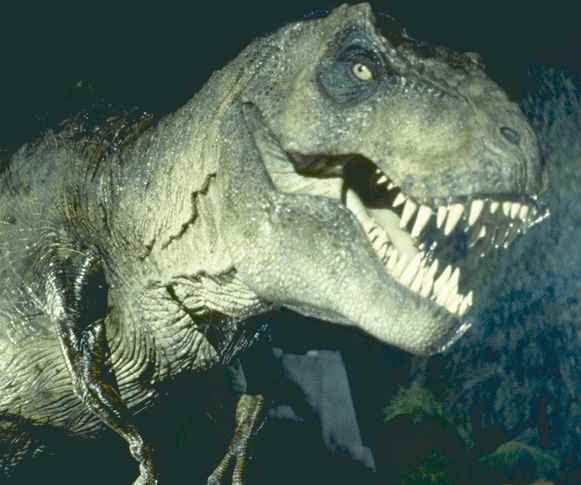 However, T-Rex is still my favorite dinosaurs. How about you? What is you favorite dinosaurs? Let me know so we can give you funny facts, interesting facts or more about yours. You can visit and download T-Rex Coloring Pages here.